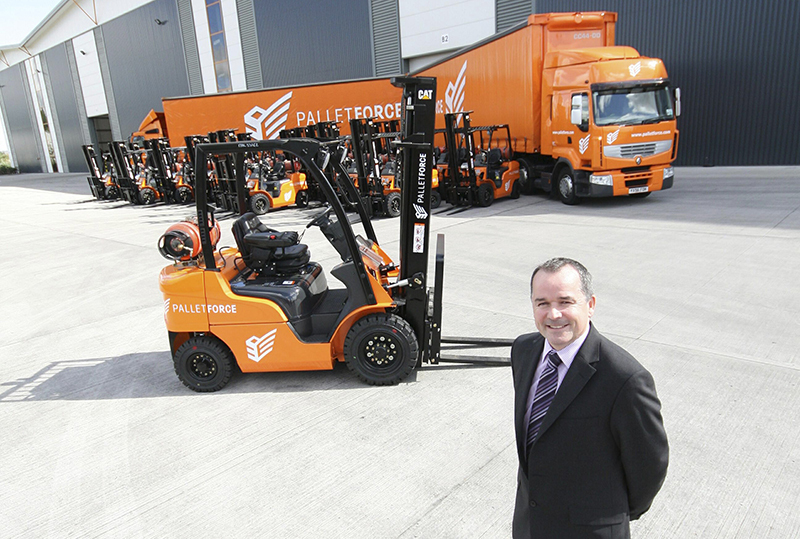 CollectPlus has reported record volumes, more than doubling the number of parcels handled last year to 7.7 million, up from 3.3 million the year before. 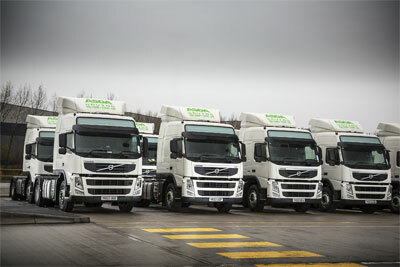 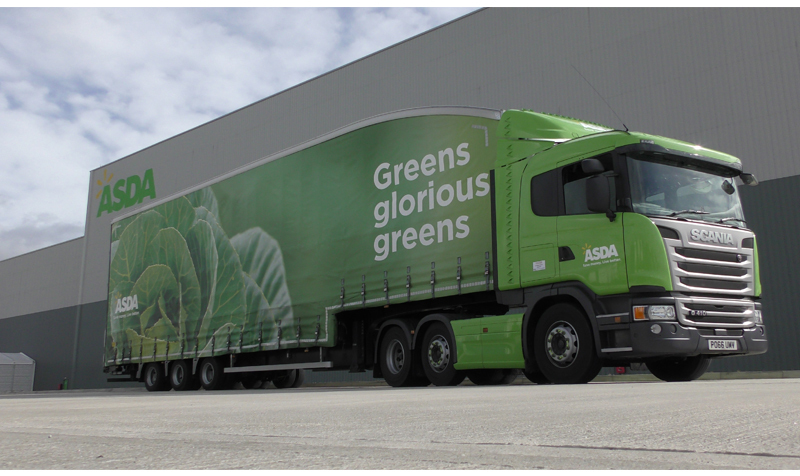 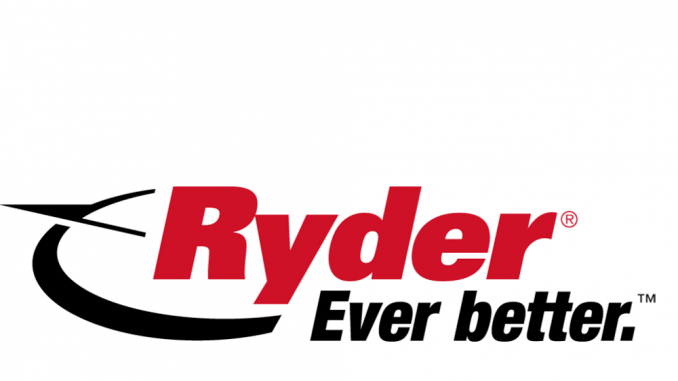 Asda Logistics Services has opened a liquefied natural gas (LNG) refuelling station at its chilled DC in Avonmouth, Bristol after taking an order for 50 dual-fuel Volvo FMs earlier this year. 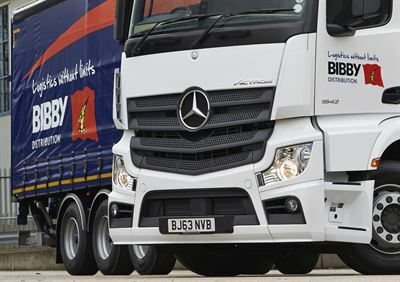 Bibby Distribution has moved into chilled and frozen logistics after securing a three-year contract with supermarket discounter Netto.